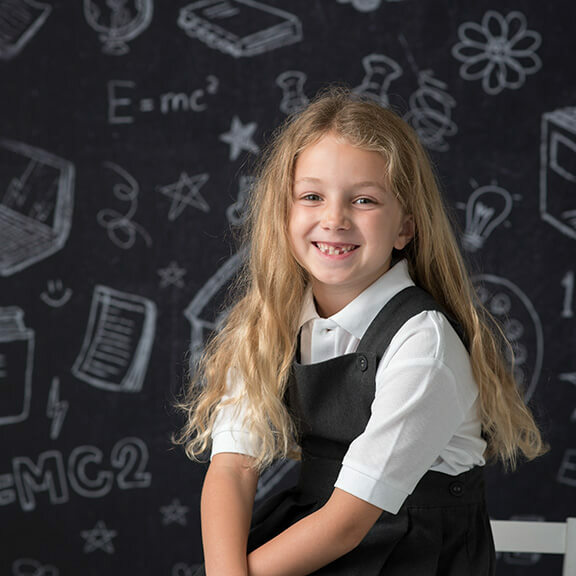 School’s (almost) out for summer… If you’re anything like us, you start to panic not being all over the M&S 20% off school uniform (we’re forever aspiring to be those super organised parents). 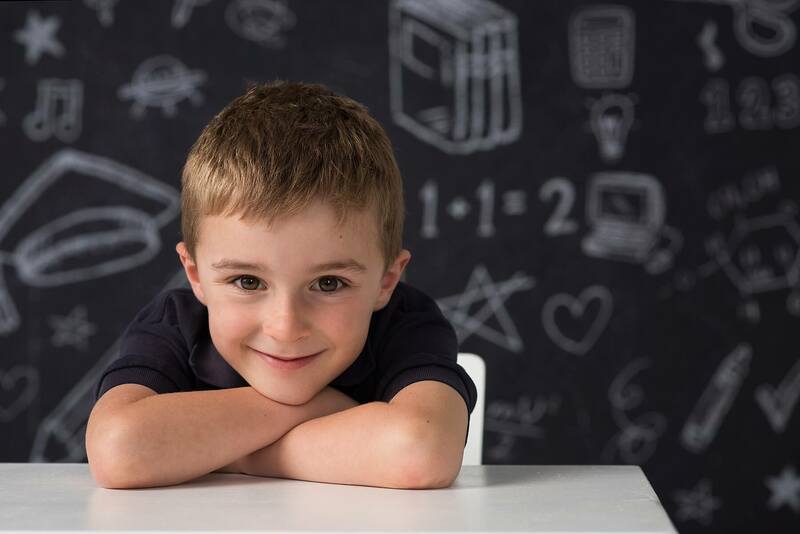 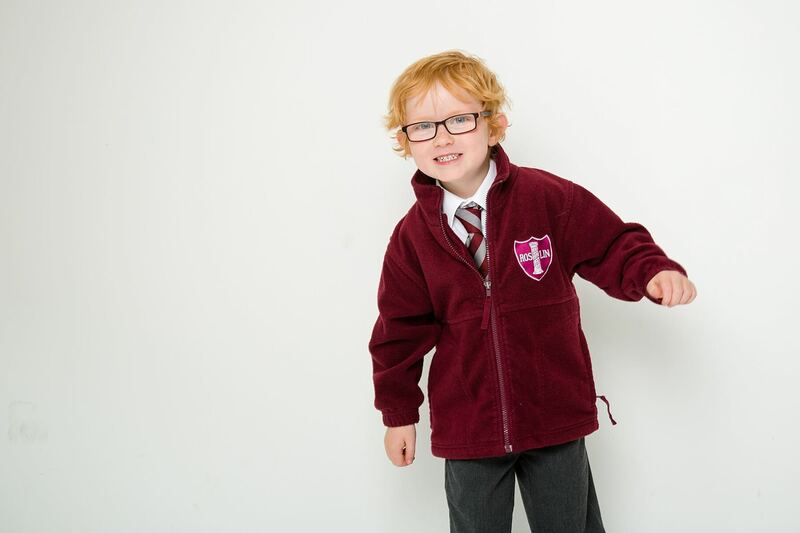 To celebrate the end of term we’re launching our brilliant Back to School Shoots. 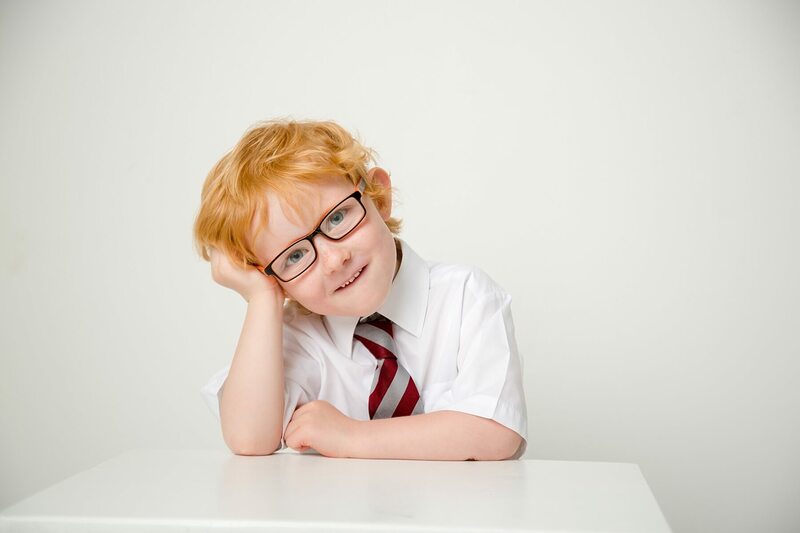 And to reward those super organised earlybirds amongst you were also throwing in a lovely 20% off shoots booked now. 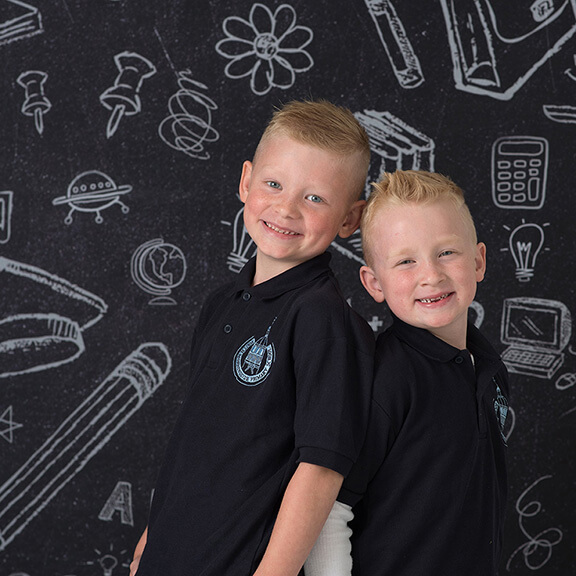 Our Back to School shoots are for those of you that feel the school years go too quickly. 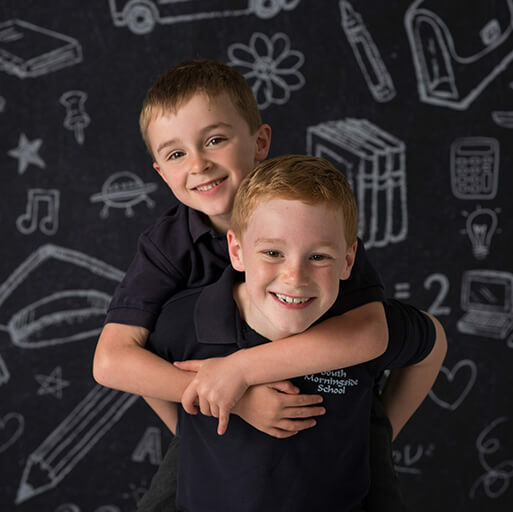 We’ll create beautiful, wall-worthy photographs of your children that you’ll be delighted to have up on the wall. 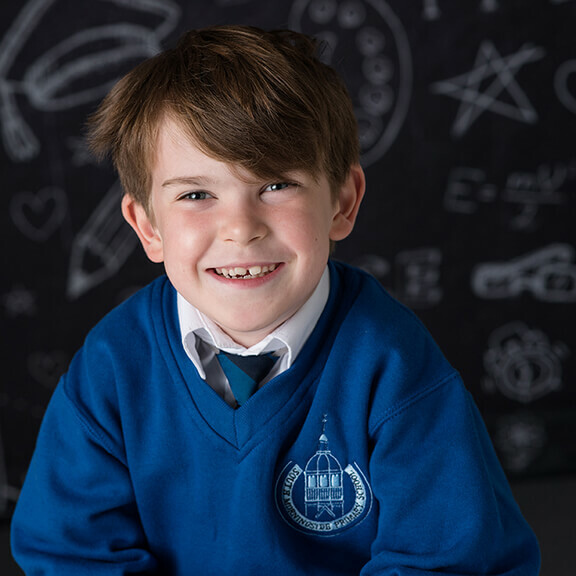 Go on – impress yourself with just how organised you are and confirm your Back to School Shoot today!